I exactly do not know, how many people are familiar with the name of this vegetable. 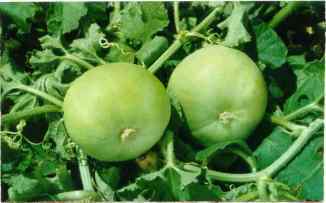 Its very common vegetables in north west part of India. 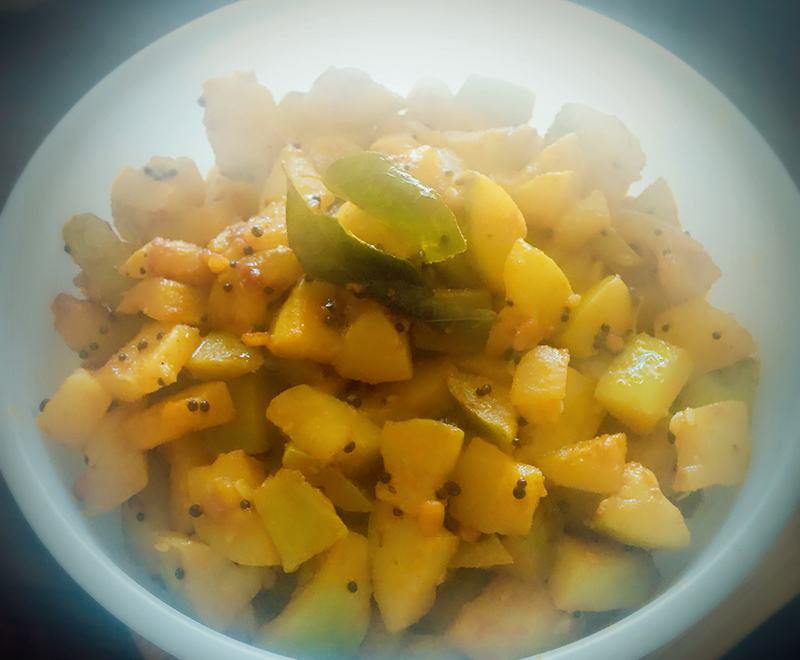 As I love to do experiments with ingredients, I tried to give South Indian touch to this vegetable in a very simple way. Wash and cut tinda in small cubes. Temper it with mustered seeds, black gram dal, curry leafs and asafotida. allow mustered seeds to splutter. Add tinda cubes along with salt, turmeric, coriander powder and chilli powder. Cook till tinda is tender. Serve with samber, rasam and rice.